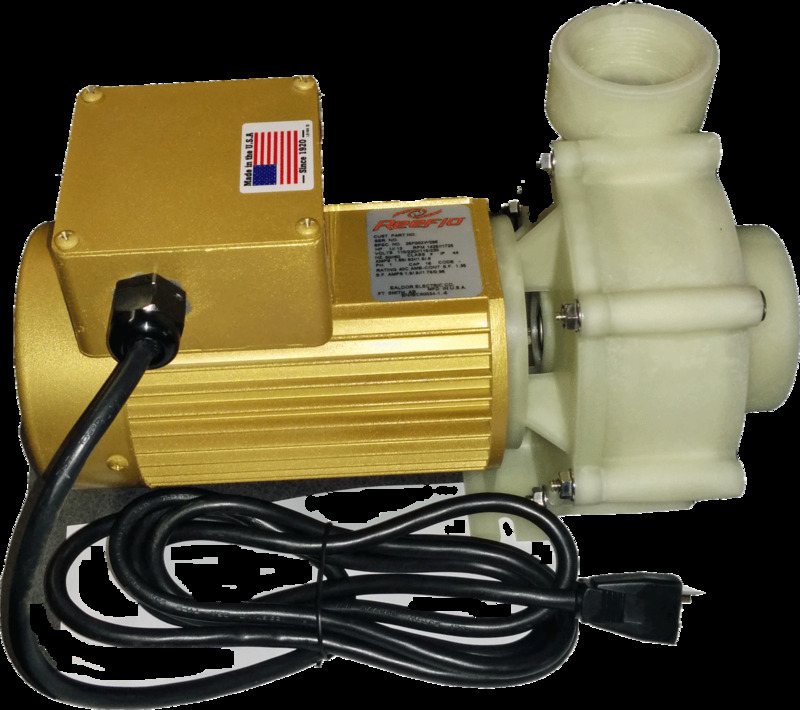 The Reeflo Super Dart-Snapper HYBRID pumps have conversion kits that allow you to switch between models thereby adjusting flow and watt draw. This increases the flow range allows you to adjust the pump to your systems needs. Instead of two pumps, there is just one with a replaceable/exchangeable impeller.